Tentacles are probably better suited for zero-G space than feet. I feel this is missing an obligatory Swamp Thing character. 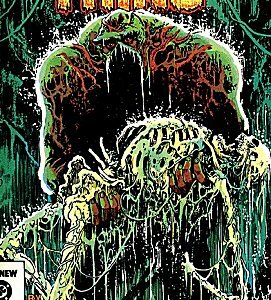 Also, maybe the Toxic Avenger? Lastly, what about a manta-ray style one? As far as designs go, howabout one of those deep sea fishes, like maybe a lantern fish. had a near-finished version of the lanternfish-guy, but that computer's having issues so that file's gone. swapped to my laptop, so the palettes of the newer monsters might not match. impressive and inspiring. Out of curiousity , how do you proceed when working with such desaturated/dark tones (as opposed to the vibrant crab-soldier of your avatar) ? I think there could be a little more attention to texture in the last two rows, but it overall looks incredible.